Are you looking for a romantic weekend away? Antwerp has all the ingredients for an original and romantic city trip. You can easily find a quiet place to get together and enjoy each other's company. For example, the Beguinage is a quiet, hidden spot in the city centre. It is an oasis of peace with a beautiful courtyard. Another unique place is the secret Vlaeykensgang, a medieval alley in the heart of Antwerp. Taste the atmosphere of the Eilandje - “the Little Island”, with its monumental warehouses and hangars. Walk along the marina and onto the panoramic roof of the MAS | Museum aan de Stroom and enjoy the phenomenal view. Or take a romantic evening stroll along the Scheldt quays to view the lights of the Scheldt. 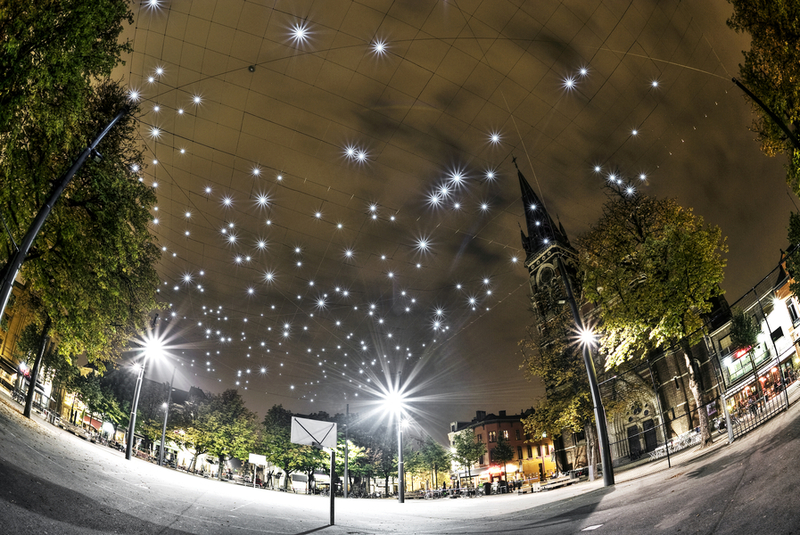 The Dageraadplaats is a cosy square with numerous cafés and a starry sky above. Conversely, the Hendrik Conscienceplein is a great place for those who prefer quiet squares. This picturesque square is the ideal backdrop for your romantic weekend away. Antwerp is a city with many romantic green spots. Everyone has heard of the artist Pieter Paul Rubens, but did you know you can visit his garden in The Rubens House? It's the perfect location for a romantic photo. The garden of Plantin-Moretus also counts as a romantic spot to rest your legs. Give your loved one the surprise of her/his life while visiting the most important diamond centre of the world. The historical heart of Antwerp is where you will find DIVA. The Antwerp Home of Diamonds: a unique place that looks at the enchanting world of diamonds, jewellery and precious metalworking. And for chocolate fans, Chocolate Nation is a brand new experience, and the largest chocolate museum in the world. If you want to enjoy some romantic dining in Antwerp, book a table in a chapel (The Jane) or in the clouds with a view of the city ('t Zilte). Or enjoy the conviviality of one of the many charming restaurants in the historic centre. There’s something for everyone.